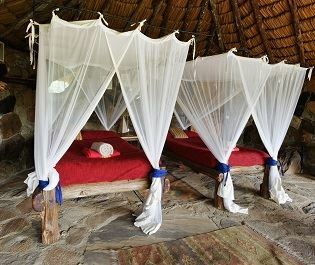 Intimate and informal, this small tented camp has a delightful location in the Ol Pejeta Conservancy. 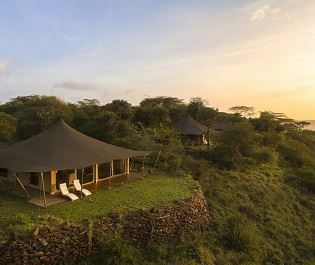 It’s the most luxurious of the camps in the conservancy and provides an exceptionally guided safari program. 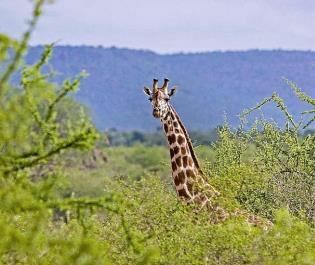 Track lions, spot black and white rhinos, and game drive in a lost world that’s packed with wildlife. 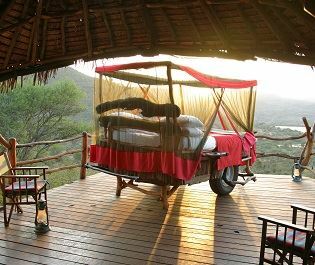 Six tented suites have canvas walls and comfy furniture, plus a large bathroom and a very pleasant verandah for languid evenings. 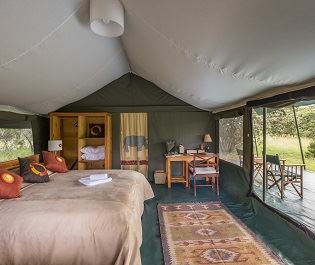 We like how it’s been done in the classic safari style, which helps to maintain the vivid impressions of the wild; a low electric fence keeps buffalos away but most of the other grazers regularly wander straight past the tents. 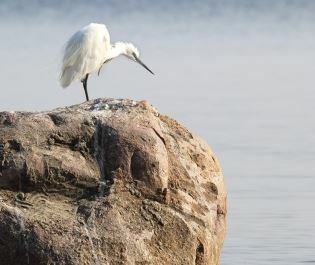 If you don’t move or make noise they sometimes pass just two metres away. 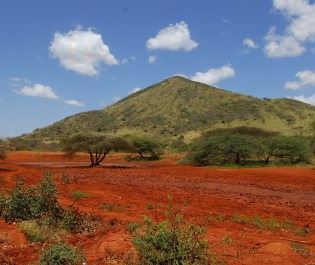 This is the perfect base for seeing lions and rhinos. 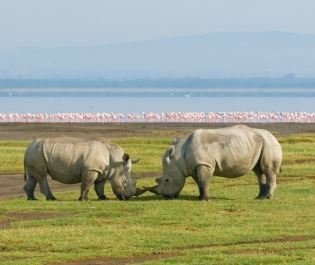 Ol Pejeta Conservancy is home to the world’s final three northern white rhinos, plus large numbers of breeding black and southern white rhinos. Game drives can track radio-collared lions with researchers, providing an enhanced insight into the famous predators. 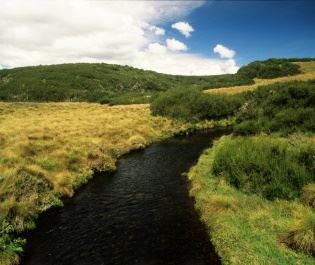 Bush walks are also a possibility, along with mountain biking in a quieter predator-free area of the conservancy. 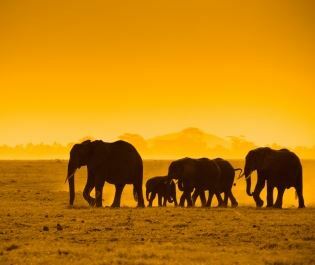 Combine iconic safari accommodation with the four-legged giants of Africa and Kicheche Laikipia Camp has a lot going for it. 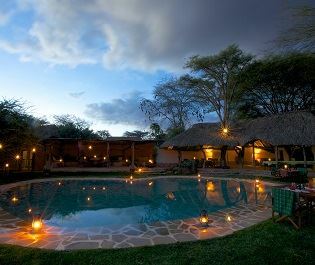 But it really shines through the relaxed, sociable atmosphere, as well as an ambience that evokes authentic Africa. Visits to the rhino sanctuary must be booked in advance and we can arrange this for you. Closed April and May, children over the age of six are welcome. Families will be given their own vehicle at no extra cost. 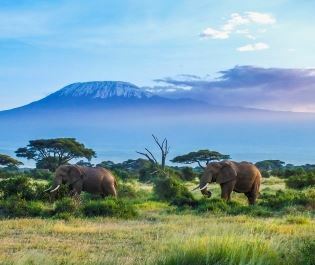 A beautifully romantic camp offering a truly unique safari experience - camel trekking across the plains and travelling with the giants. 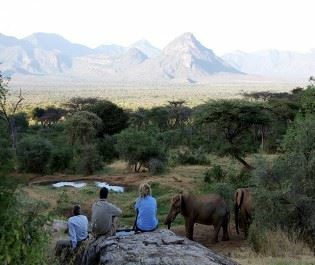 We love this charming camp full of exciting activities, including camel safaris, horseback riding, and lion tracking. Each experience is certainly spectacular. 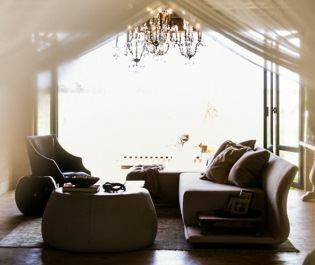 We love this rustic camp's effortlessly romantic vibe. What could be better than sleeping under the stars and falling asleep to the sounds of the wild? 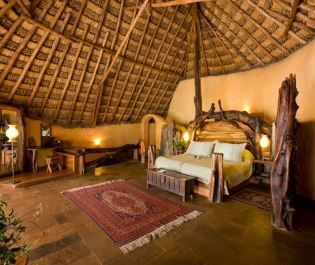 Enjoy a traditional African safari experience at this kooky lodge, with unique architecture and social mess areas. 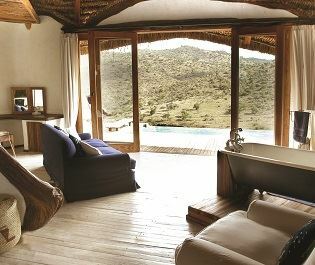 These four private houses are perfect for an indulgent safari within the vast Laikipia Conservancy. 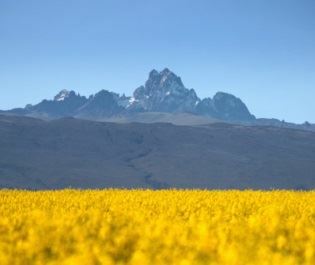 Standing on the vibrant grasslands of the Laikipia Plateau, Segera Retreat is one of Africa’s most luxurious eco lodges. 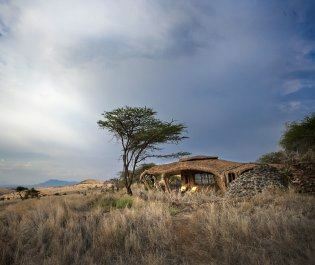 Offering a unique experience with the Masai community, this superb lodge mixes the wildlife experience with local culture. 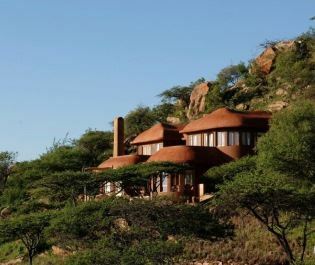 Family-run lodge with a spectacular cliffside location bordering Laikipia and Samburu counties; provides luxury and journeys into the wild. 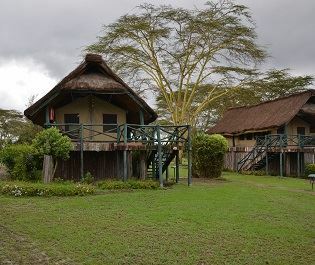 Cosy lodge providing a relaxed and informal base for safaris in the excellent Lewa Conservancy; ideal for families and an extended safari stay. 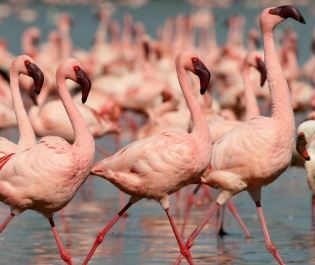 Spend the day on exciting safaris before enjoying a cool drink in the kooky waterhole bar at this rustic camp, offering a touch of style to the traditional safari. 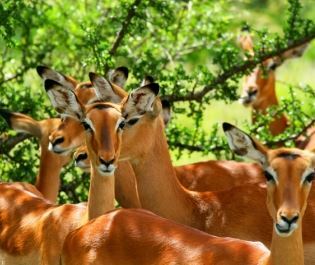 Sumptuous old-world lodge set on a vast private ranch; create your own safari program with game drives, horses, mountain bike, and walks. 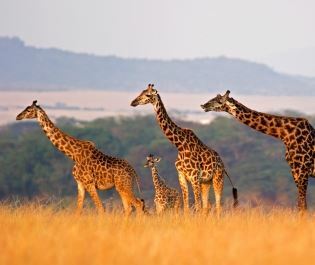 Offering the classic African safari experience. 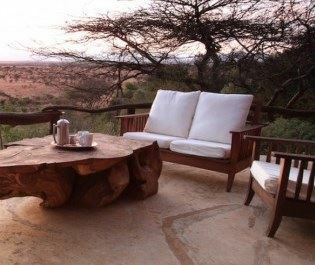 Though offering limited environmental impact, Porini Rhino Camp doesn't limit its warm hospitality and true African charm. 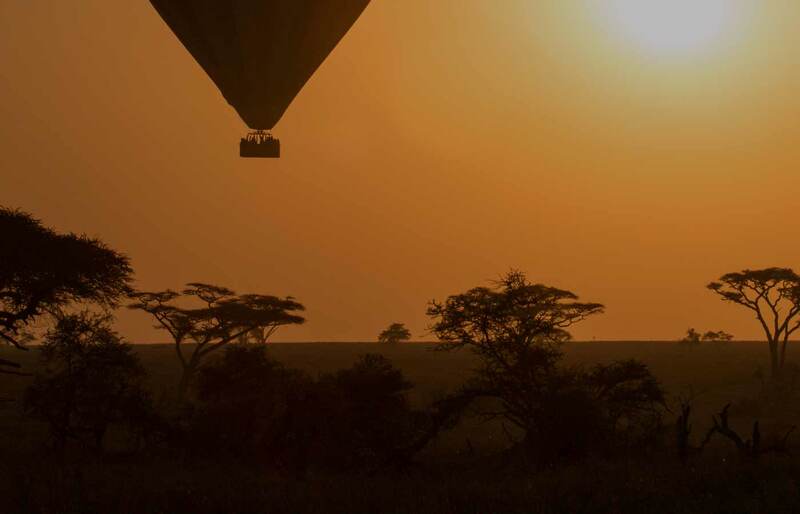 Our favourite safaris are those that are intimate, remote, and incredibly magical. 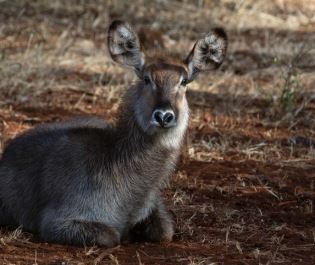 You'll find it all in Samburu's untouched wilderness.